How to segregate dangerous goods. 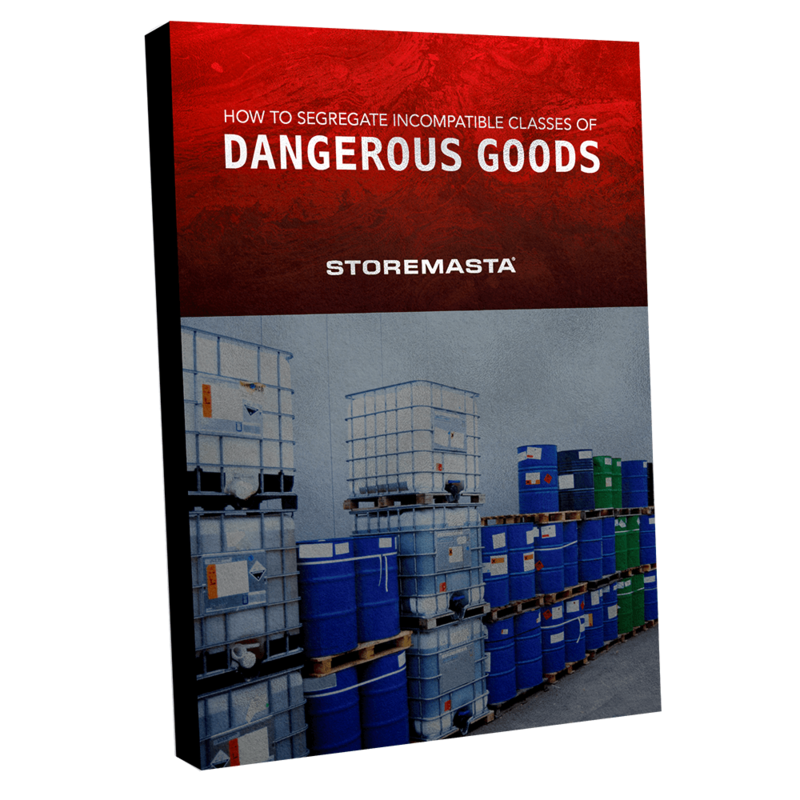 The ultimate guide to dangerous goods segregation. Storing different chemicals in the same area can start fires, cause explosions and produce poisonous gasses. Ensure you’re storing chemicals safely with our guide to the segregation of dangerous goods. © Copyright 2017 — STOREMASTA. All Rights Reserved.